If I had an allergy to peanuts I honestly have no idea how I would cope. 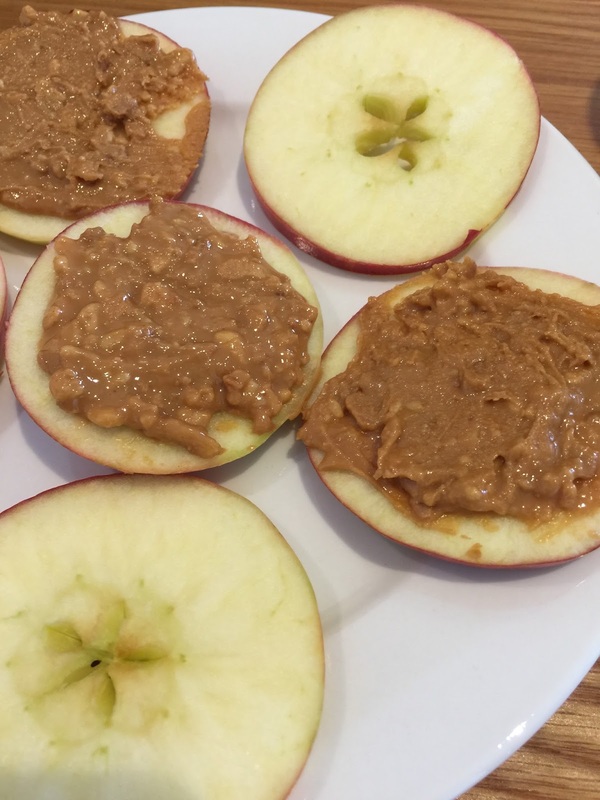 There is so many things that I love consuming that have with nuts in them, on a daily basis I have nuts either as raw snacks, on my morning toast, in my cereals, in my protein balls or in my protein bars. It's just something so delicious, nutritious and they are a good filler. There is so many different peanut butter brands out there and it gets a little overwhelming going into the supermarket when you want to get a good peanut butter. Some are too oily, some are too dry and just don't spread on that toast, some are nut overload and some are just nasty tasting. I like my peanut butter to have some oil in it as I want to spread it majority of the time over toast, apple cuts or crackers. I want a good amount of nut taste but not to taste like I'm having a cup full of raw nuts in one hit of a bite and to have crunch too it. Thinking back to when my siblings and I were younger they all wanted the smooth peanut butters and I would crack it because we rarely got the crunchy peanut butter well guess what siblings I have my own house now and buy my own groceries so therefore there is ALWAYS crunchy peanut butter in my house, ner ner. Pic's 'Really Good' Peanut Butter is that gorgeously light roasted peanuts that are spread so easily onto your crackers, celery sticks or in most of my cases apple slices. 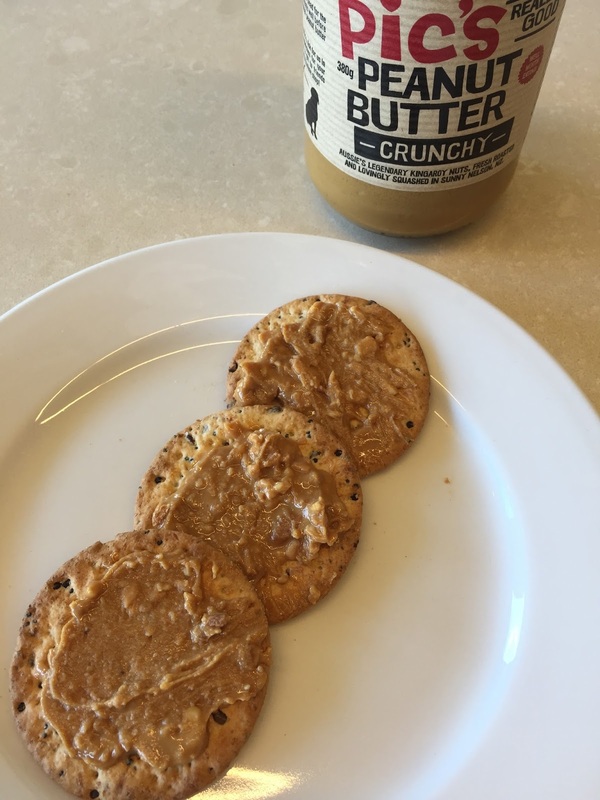 The quality of the peanut butter really shows in the taste, its like no other peanut butter I have ever tried. A peanut butter that has the right about of oil in there that doesn't over do it and spoil the peanut butter. 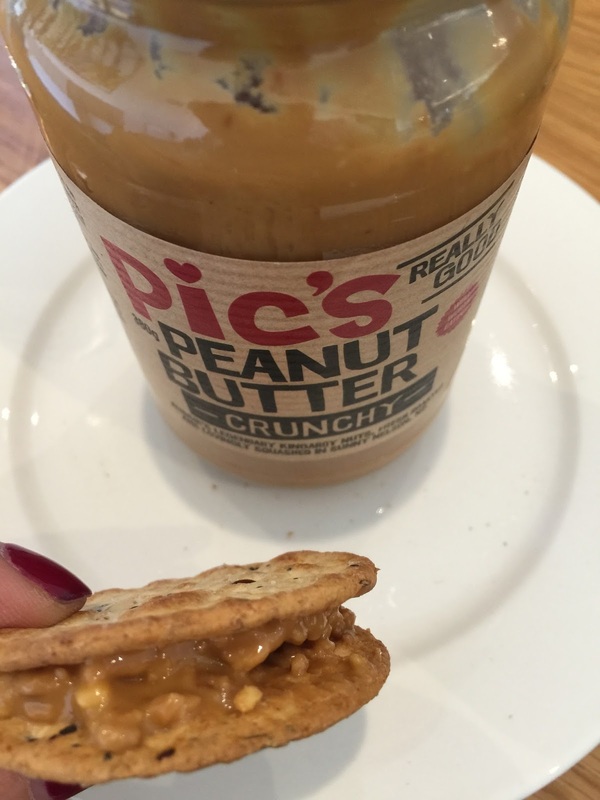 Why should you 'pic' Pic's 'Really Good' Peanut Butter over others? It's simply peanut butter in the jar. Australian's own peanuts that are found in Queensland's Kingaroy with a pinch or two from New Zealand sea salt. Very much a more natural and healthier choice from the spreads section at the supermarket. 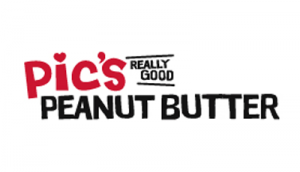 Pic's 'Really Good' Peanut Butter can be found in Coles and other independent stores for $7.50 for 380g. It's worth every cent - believe me. 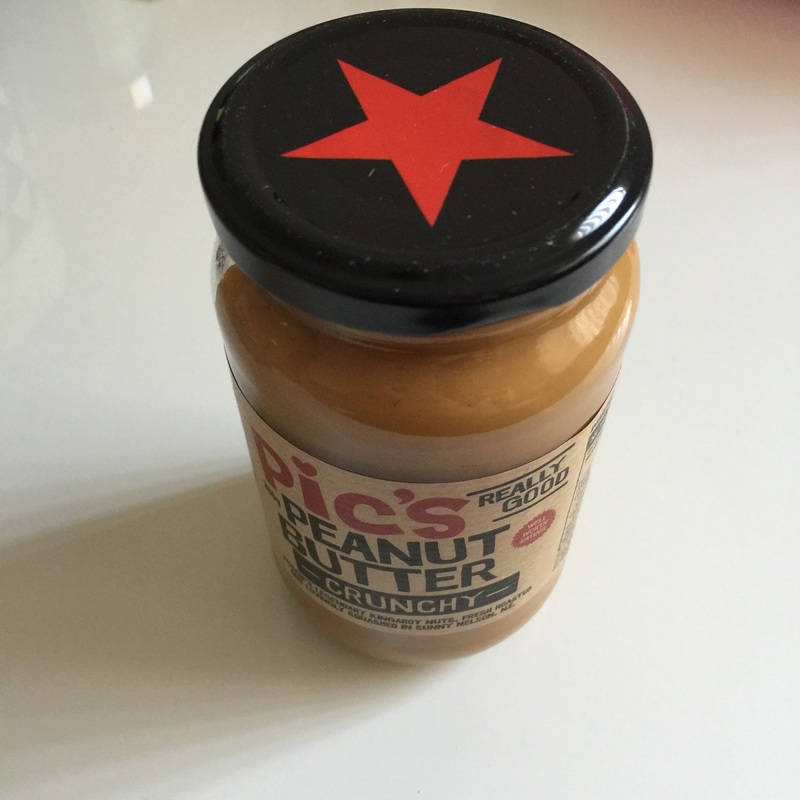 Disclosure: This post is brought to you by Pic's 'Really Good' Peanut Butter. I received a jar for myself as featured above in exchange for its promotion here. I received no payment for this review and all opinions expressed in this post are entirely my own.